Benedict Cumberbatch is asking male actors to boycott projects should their female co-stars not be equally compensated. 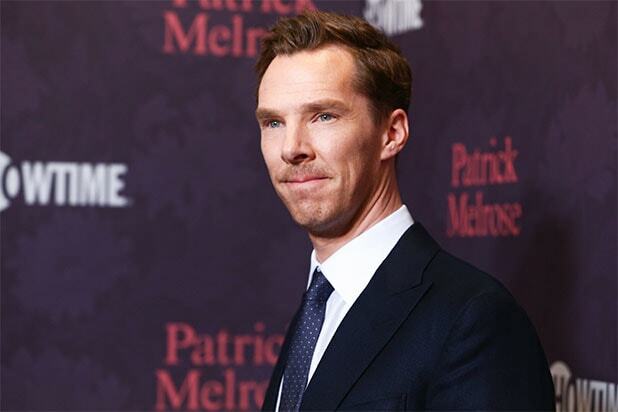 Cumberbatch also said he would be using his production company, SunnyMarch, to champion for more female projects. Recently, it was revealed that Matt Smith made more than Claire Foy, who played Queen Elizabeth II on “The Crown,” due to his prior credits. “Westworld” star Evan Rachel Wood told TheWrap her paycheck didn’t match her status for the series’ first two seasons. At least, it wasn’t equal compared to what the leading men were raking in.